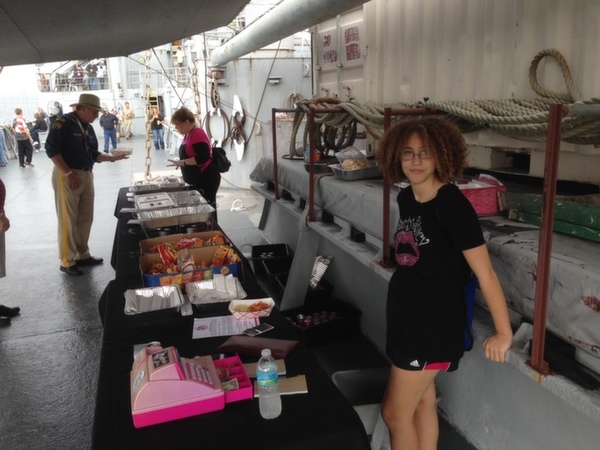 We took food trucks on a boat! Okay. We actually just took their food, but if the trucks could have fit, we would have brought them too. 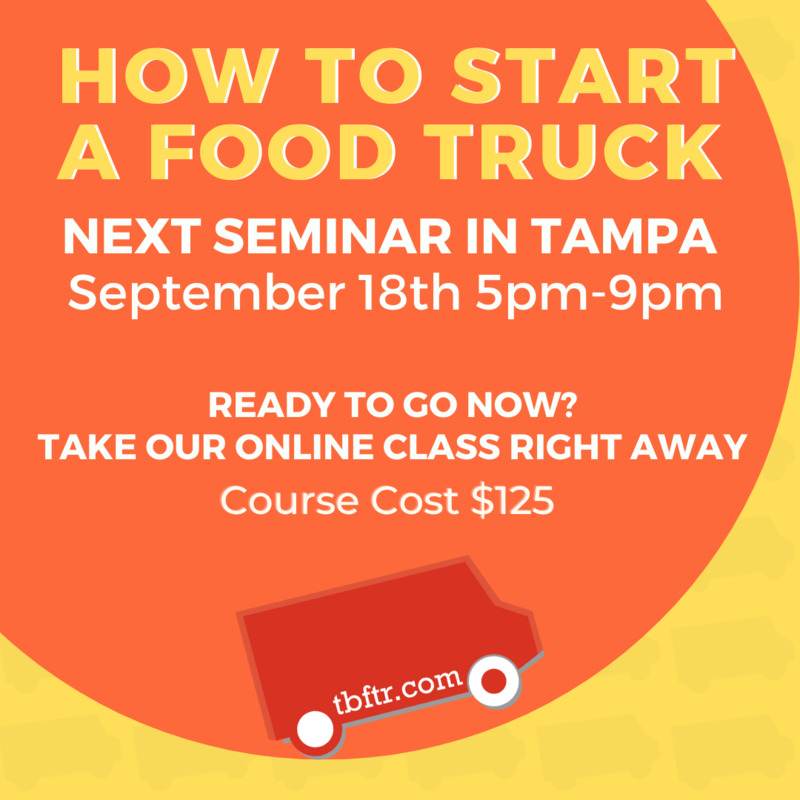 Wondering whether we can put food trucks or their food in more random places? We can and we probably have already done what you have in mind. 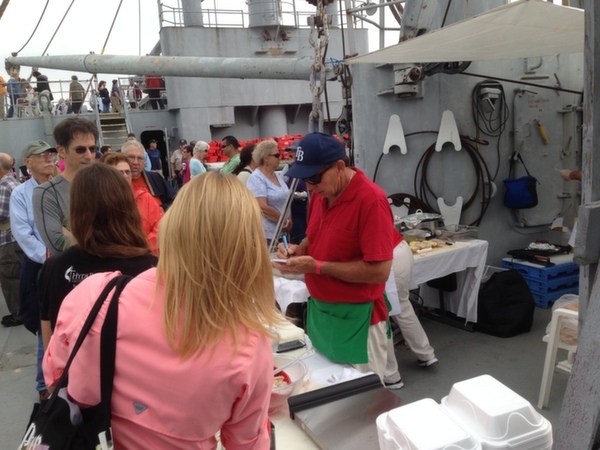 This past weekend, we had the opportunity to serve over six hundred passengers aboard the S.S. Victory Ship, moored in our very own Channelside District for their "Relive History Cruise," honoring veterans. 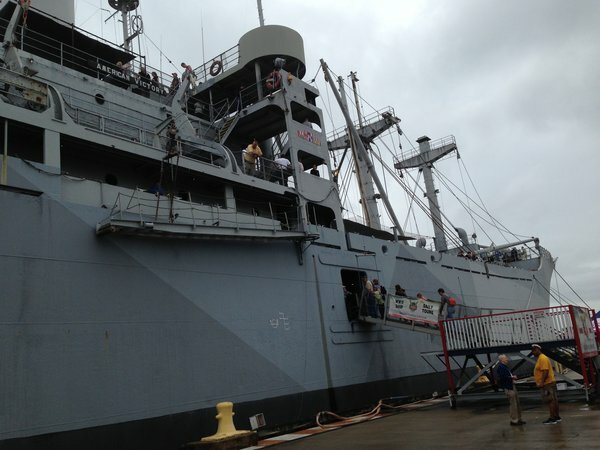 It is one of four fully-operational WWII steamships in the country. 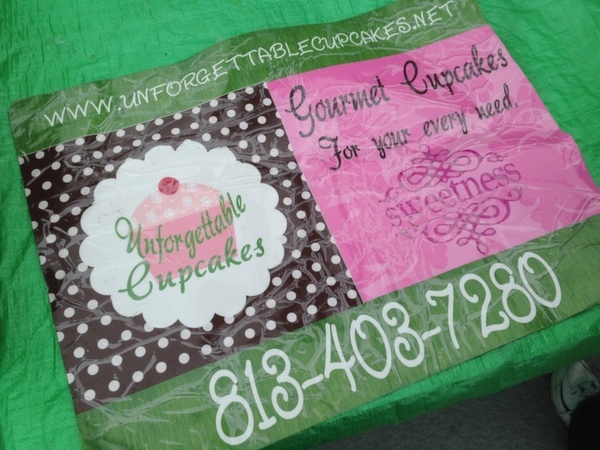 Our vendors included: Anise Global Gastrobar, Tasty Stacy, The Pasta Bowl Food Truck, and Unforgettable Cupcakes served up delicious fare for everyone. We shoved off before noon and sounded our return to the harbor with cannon fire in the late afternoon after cruising around the bay. No one disembarked hungry. Whether by land or sea, we can make your next event extraordinary! 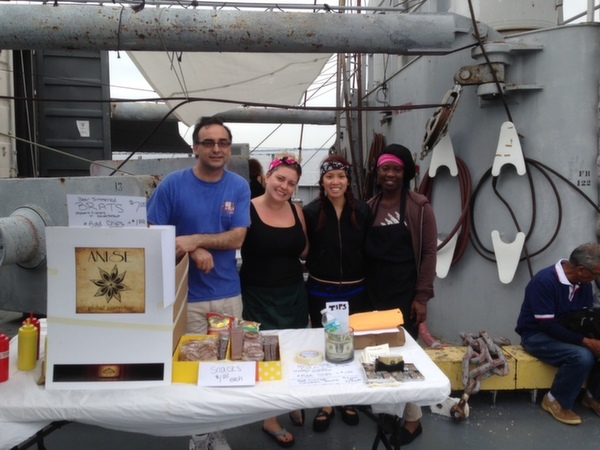 Thanks to our wonderful vendors! There aren't many places we can't cater. Let us take care of your next event, (813) 464-5600.